Ramen is on the house today in the East Village. Starting at 11 am today, October 16, Ippudo will be giving away 1,000 bowls of free ramen to celebrate its 10-year anniversary in NYC. The featured dish will be the “ramen zero,” and it’ll be the only menu item served today. 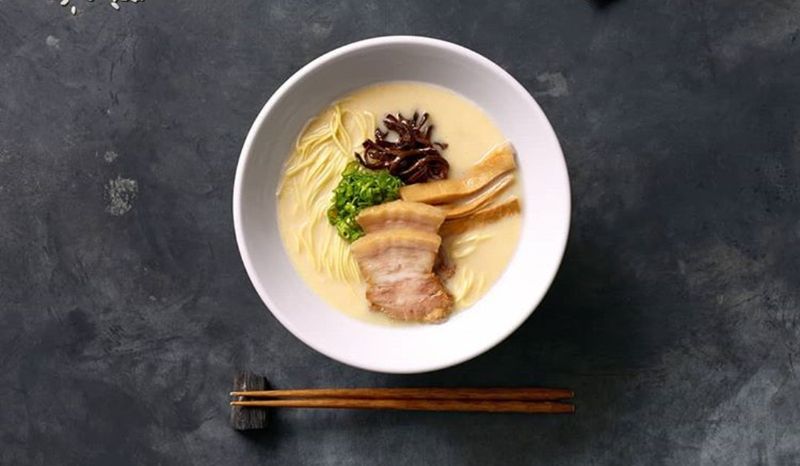 This dish features their original Tonkotsu pork broth with their signature dashi and thin noodles, topped with scallions, kikurage mushrooms, ground white sesame, and pork belly chashu. 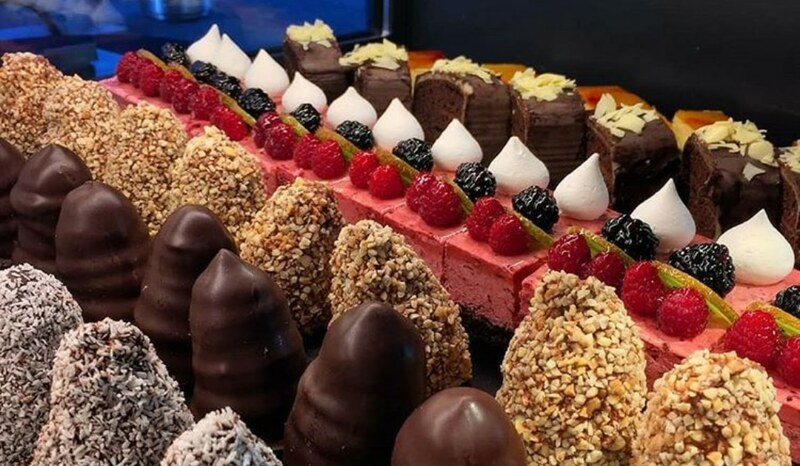 A one-bowl-per-guest policy will be strictly enforced and once the 1,000 bowls are finished, the restaurant will close for the rest of the day. Swing by their East Village location at 65 Fourth Ave for this awesome giveaway! You can find more info on their website.